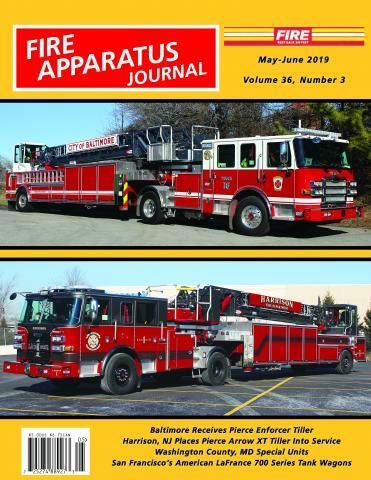 Apparatus Rebuilds by Tom W. Shand | Fire Apparatus Journal Inc. Rebuilding of fire apparatus became common during the 1970s when apparatus bodies were failing due to premature rust. Many units were rebuilt with new bodywork as gasoline engines gave way to re-powered rigs with diesel engines with automatic transmissions. Today’s rebuilt apparatus covers the spectrum from minor warning light upgrades to complete new bodies with four-door cab enclosures. The Apparatus Rebuilds column covers all make and models of rebuild apparatus from all areas of the United States and Canada. This column is authored by Tom W. Shand.